When only the best-of-the-best will do. 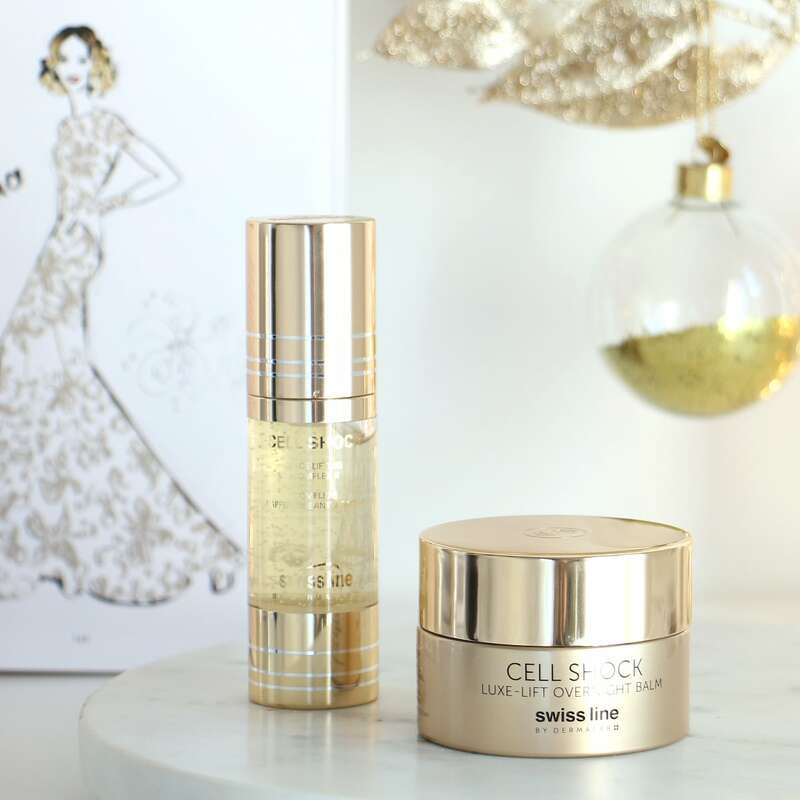 Give her Cell Shock’s award-winning, luxury anti-wrinkle and firming products. Let us wrap up your gift in style. Select this option at checkout. For the woman who seeks pleasure in everything. 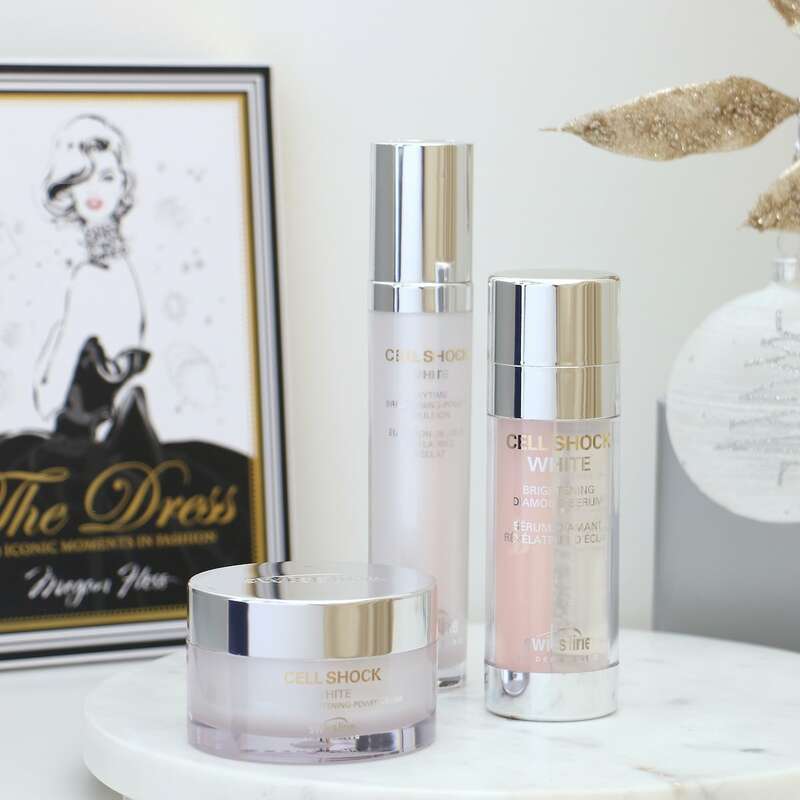 The indulgent textures of the Cell Shock White products will enchant her. For the woman who knows less can be more. 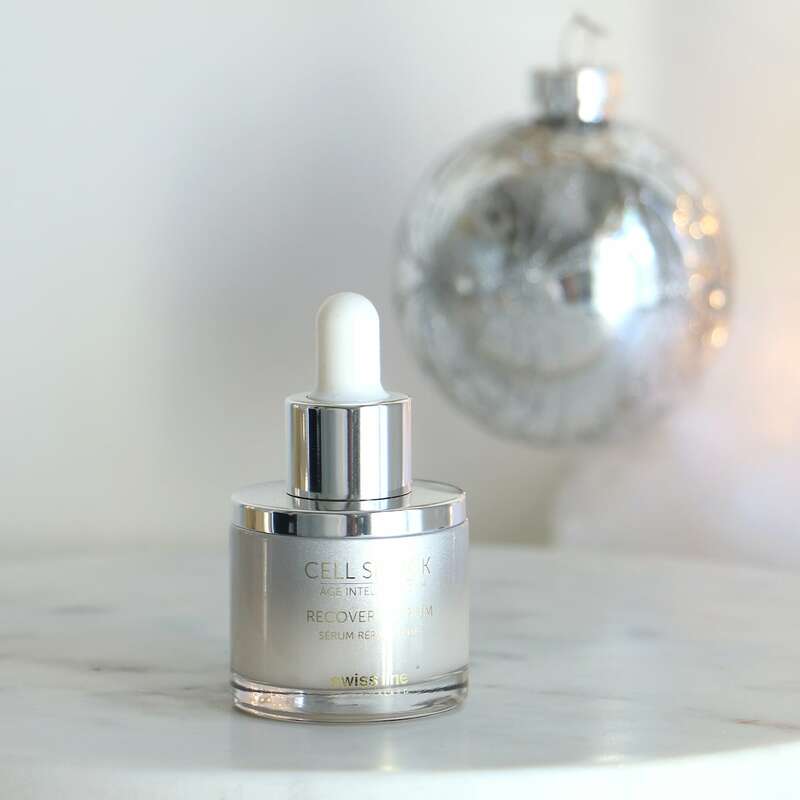 Only a few drops of the Age Intelligence Serum and Boosters can make all the difference. Our special gift to you this holiday season…no shipping costs! Place your order before 18 December to get it in time for Christmas. Nature’s wonders never cease to amaze. 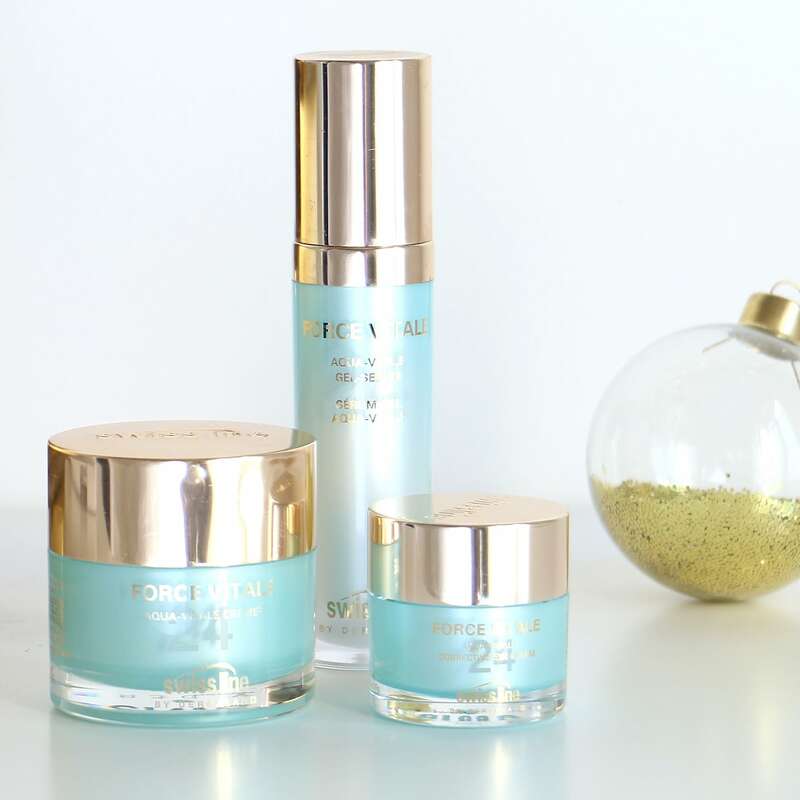 Force Vitale's botanical skincare products are a green beauty treat. Add your personal touch to the gift with a customized note..